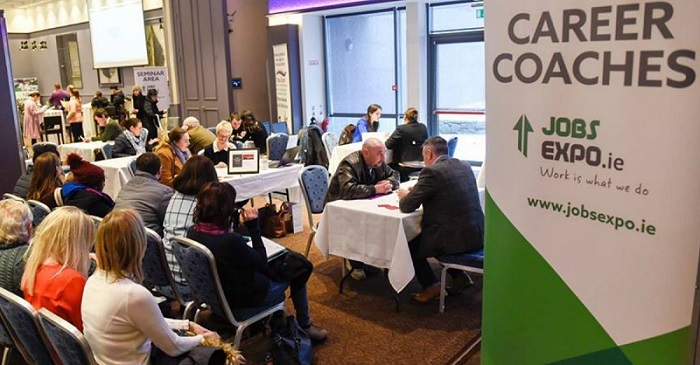 Time for the Jobs Expo Galway career coaches list… As well as a diverse range of companies recruiting at the event, there’ll be free professional development advice at the Career Clinic. Here is a rundown of the professional development experts taking part in the Career Clinic. They will be on hand to assist with issues like CV writing, interview skills and changing career direction.